Need foam for an upholstery project? Need to replace the foam from your seats or cushions? Once you choose the best upholstery fabric, discover our high quality foam products cut to size and high quality foam blocks. 100% polyurethane, thick, high-density and 100% breathable foam! When it comes to padding a sewing project or create seat cushions, your online fabric store Ma Petite Mercerie is very helpful! Indeed, we provide you with different type of upholstery foam layers that are firmness and can be combined and used endlessly! 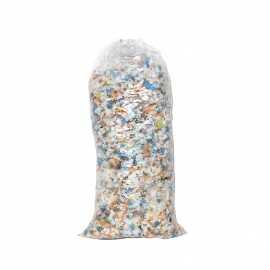 Enjoy our pack of high quality shredded foam flakes, square foam pads, foam circle pads and foam cut to size! A wide color chart is available, from orange, chestnut, coral, to parma, meadow green, green and lime. Our high quality cushion foam is perfect for creating amazing pieces. With our circle pad foam, sew original seat pads cushions for your dining table set and bar stools. Thanks to our square high density foam blocks, create a sectional sofa, a lawson-style sofa, boat cushions of mattress. Also, you can combine multiple layers of pads to obtain the result you want. Plus, our square upholstery foam is soundproofing and can be used as acoustic wall tile. 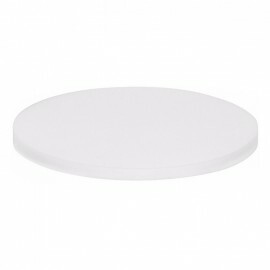 As for our circle foam pad, it can be perfectly used to redo or reupholster an armchair a bench or an ottoman. 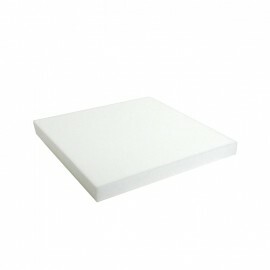 Furthermore, our polyurethane closed cell foam cushion padding is available in flakes. Use these foam flakes to create a wonderful chesterfield-style sofa, padded recliners, memory foam mattresses, pillows and chair cushions. Mix and match our upholstery foam fabric with our upholstery fabrics: quilting, faux leather, washed linen upholstery fabric, quilted fabrics, blackout fabrics and faux suede. Finally, thanks to our polyester foam cut to size, you can build chairs, children’s play mat, yoga mats, sofa cushions, beddings and more.